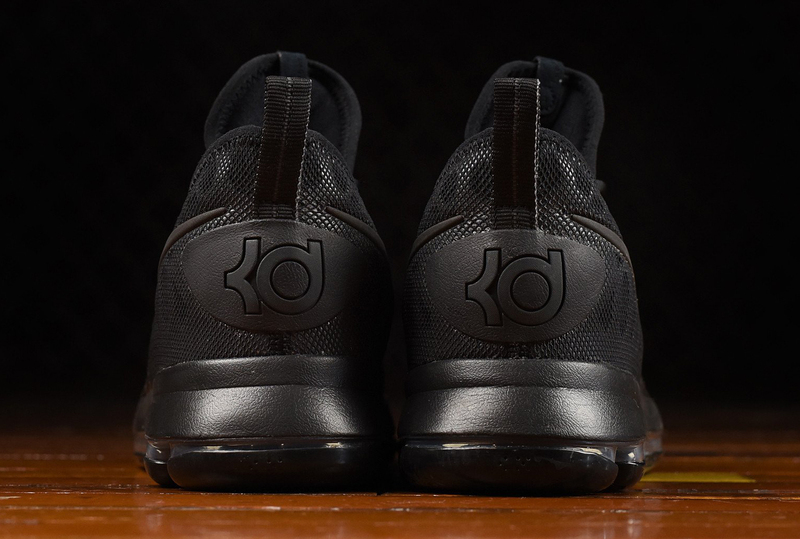 "Triple Black" Nike KD 9 releasing on Oct. 4. Are more Warriors-colored Nike Kevin Durant sneakers coming? Almost certainly, but until then Nike's sticking with old standby looks for his line while it catches up with colorways connected to his new home in the Bay Area. 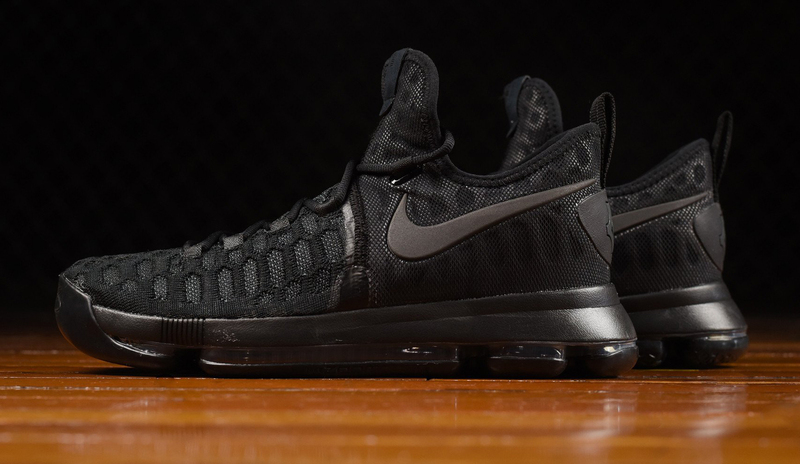 One of those is the KD 9 "Triple Black" that's scheduled to release on Oct. 4. The sneaker, whose colorway is officially billed as anthracite, uses black on black on black and not much else. The Nike KD 9 is striking for its $150 price tag, which aims to bring sell through rates for Durant's signature line back up by backing down from the $180 price of his last Nike sig model. 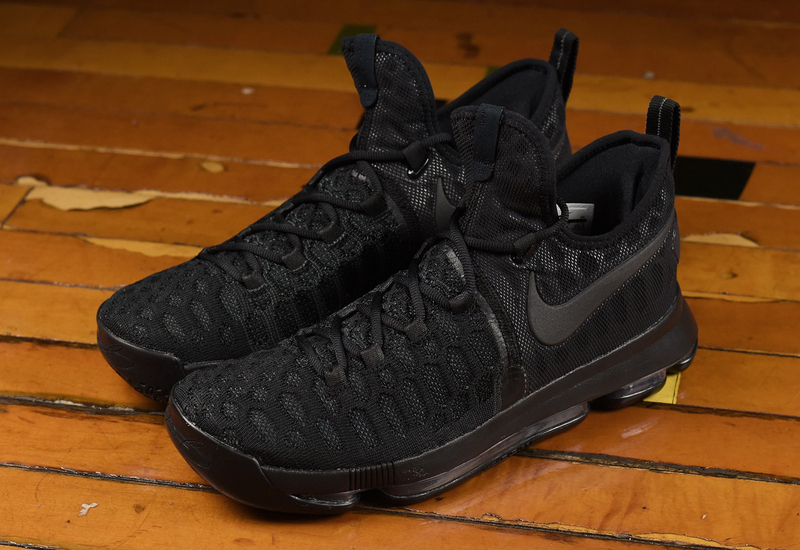 Nike KD 9 "Triple Black"